05 Dodge Caravan, will SXT 225/60R16 winter tires fit? Wheels & Tires brought to you by Tire Rack Discuss rims and tires here. 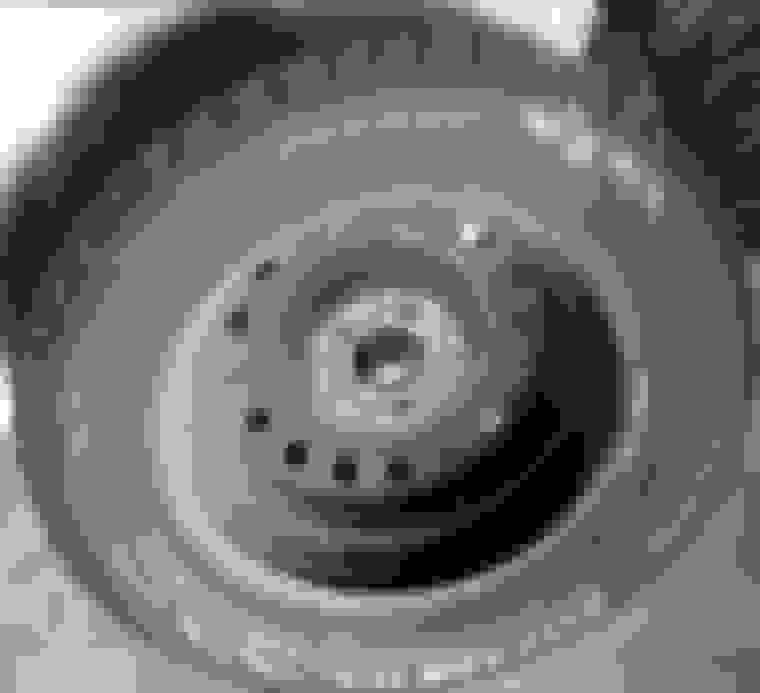 Hi I have a 2005 Dodge Caravan SXT (NOT Grand), 3.3 that takes 215/65R16 tires. My brother has a set of 4 Blizzak WS70 winter tires I am hoping to use. They are 225/60R16. I seen other forums where others asked similar, some said will work, others say tire will rub, or speedometer will be off, etc. These are for winter only where we can get fairly constant snow (Cleveland, Ohio). I don't plan on doing any "severe" driving, and they will come off in April. Will the rims and lugs match? Right now they are on 2003 Caddy DeVille 16 inch rims. Thanks much. Which shows less than a 1/2" difference in height, resulting in less than 1 mph difference at 60. as for fitment, that more depends on the offset and backspacing of the wheels as compared to the stock wheels. 1/2" should not make that much of a difference, but I would suggest, since you have access to the wheels/tires, get them mounted and go for a spin. Welcome to the forum. Thank you, gives me hope, will get tires from him and try a couple local shops to see what they recommend. A little hike to get the tires, that's why wanted to get some feedback first. At this point, no shop should pressure me to put them on yet, as 95 degrees and no snow in sight for a good month and a half or so. Quick Reply: 05 Dodge Caravan, will SXT 225/60R16 winter tires fit?